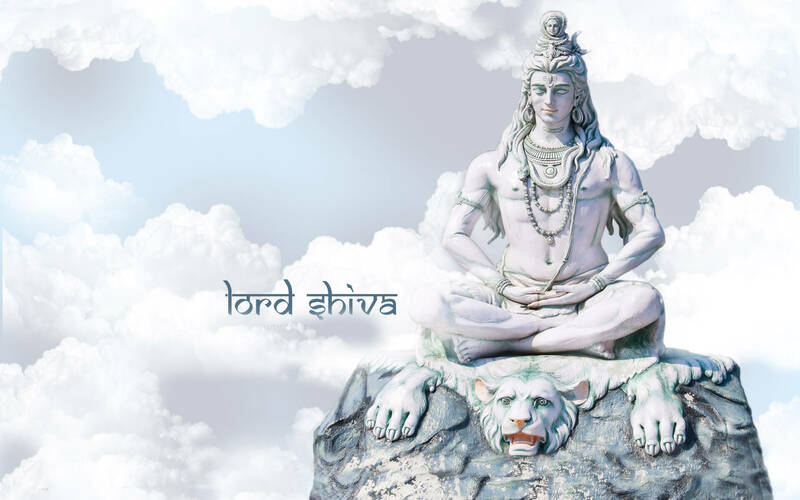 Shiva ( शिव ) is one of the principal deities of Hinduism. He is the Supreme Being within Shaivism, one of the major traditions within contemporary Hinduism. Shiva is the "destroyer of evil and the transformer" within the Trimurti, the Hindu trinity that includes Brahma and Vishnu.